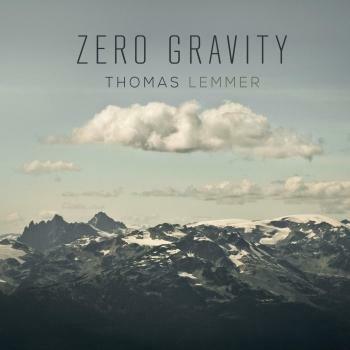 Thomas Lemmer constantly tries to evolve and develop his music further. His new album AMBITRONIC is a statement introducing a new era of electronic music. A definition. 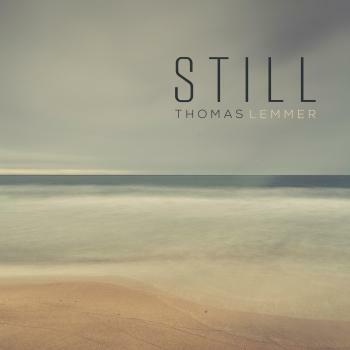 No sooner said than done; Thomas Lemmer started working on the successor of his shortly released album PURE. 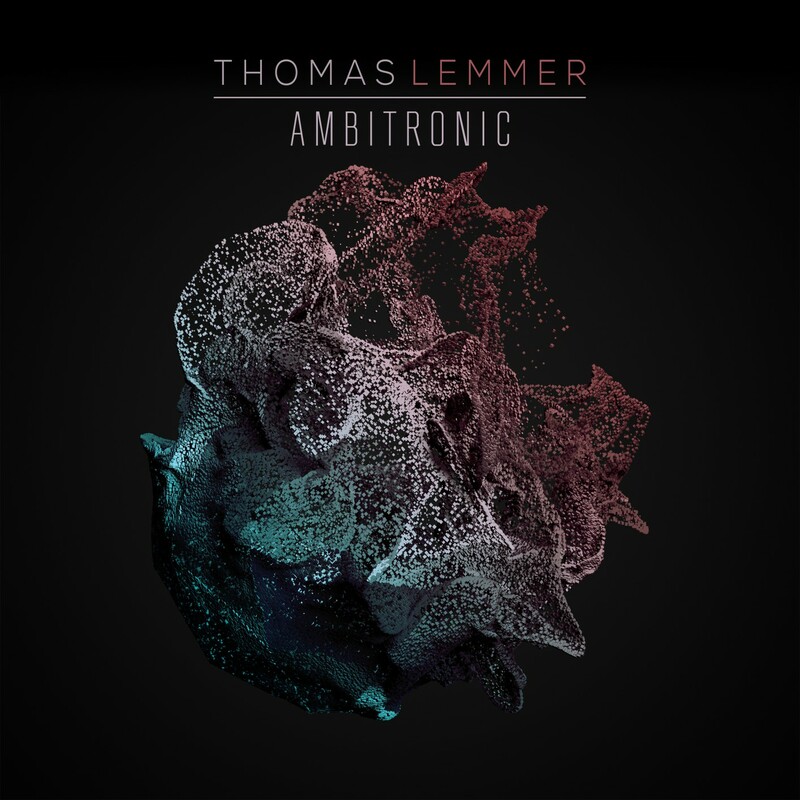 AMBITRONIC became a mixture of deep Ambient and sophisticated Electronic sounds. Connected through a sound which carries his own distinctive handwriting. Amongst these tracks, you’ll find a collaboration with nobody less than SINE. AMBITRONIC invites you to close your eyes and dive into a new world, dreamlike, recreational and far away from everything ordinary.